The high-capacity proportional pilot design allows fast response and will eliminate the dangers of a pressure surge. All components operate solely on fluid static pressure to provide ultimate protection. The high-capacity proportional pilot design allows fast response to surge pressure. This results in a prompt return to stable pressure conditions. The capacity of the axial surge relief valve is extremely high: 50-100% increase compared with a conventional globe valve. Consequently, reduced valve size can be selected. 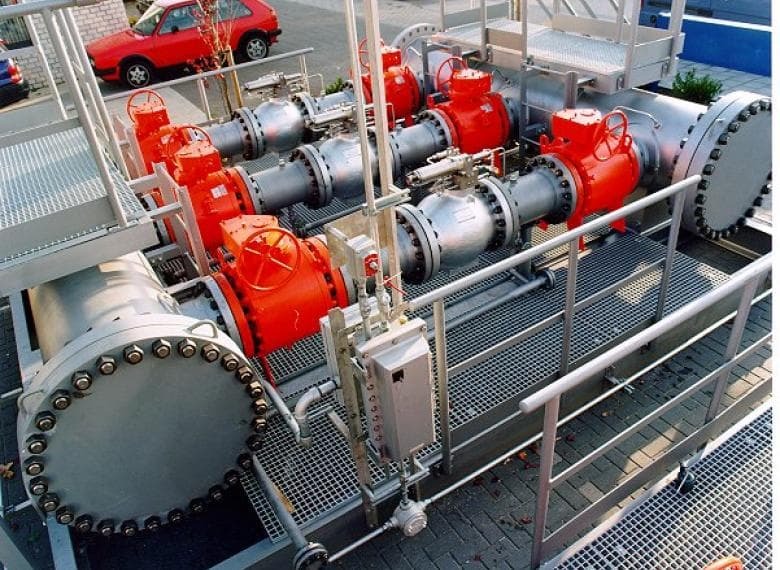 The pilot-type design eliminates the necessity for an expensive skid-mounted system with nitrogen bottles and associated temperature-compensating devices. 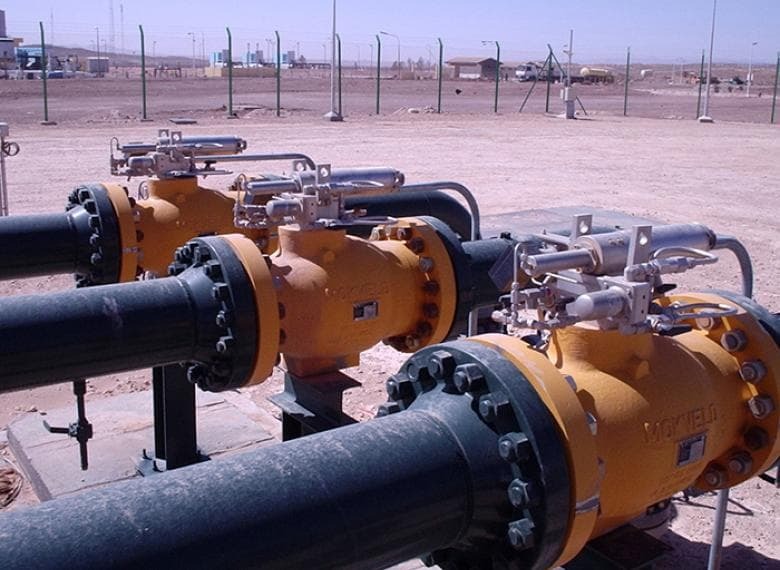 Due to the absence of any external power supply such as nitrogen, maintenance is reduced to the bare minimum, making the valve ideal for remote or inaccessible locations. 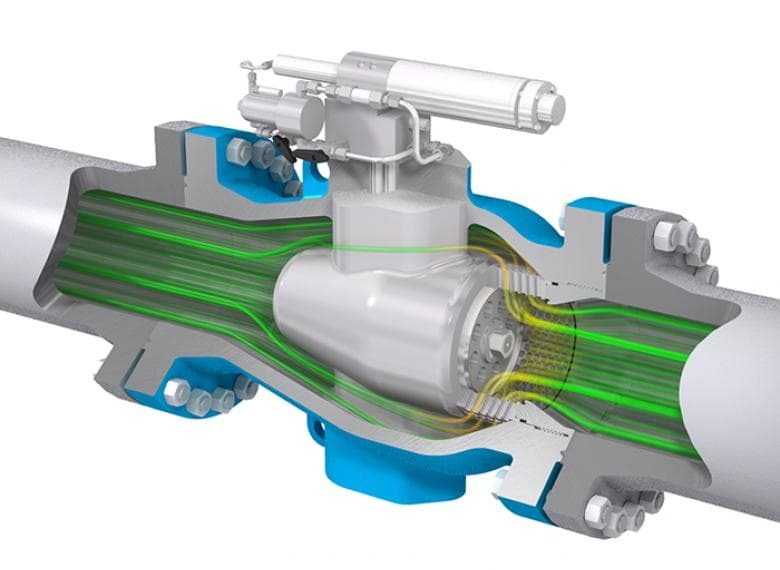 Pilot and surge valve designs are based on simplicity. All components are field-proven to provide maximum protection reliability. They operate solely on fluid static pressure. The design of the pilot incorporates a snap-acting opening that operates when the set pressure is reached and automatic switching to control in the event of continuing high-pressure conditions. Custom designed valve, trim and pilot for each unique safety application. Sophisticated simulation models for the response to pressure surges are available. Anti-cavitation trims are available to avoid foam in spill tanks. Learn more about other safety products.